Lock in a great price for Villa Abedini – rated 9.8 by recent guests! One of our top picks in Ksamil – and a guest favorite. 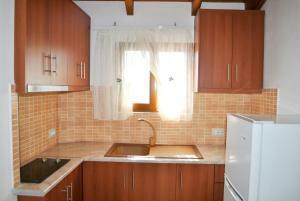 Villa Abedini is located in Ksamil and has air-conditioned accommodations with free WiFi, as well as access to a grill. All units come with a balcony, a kitchen with a fridge and a stovetop, and a private bathroom with bidet. A patio with mountain views is offered in all units. Butrint National Park is 1.8 miles from Villa Abedini. 뀐 Located in the top-rated area in Ksamil, this property has an excellent location score of 9.6! When would you like to stay at Villa Abedini? This apartment has a seating area, stovetop and mountain view. 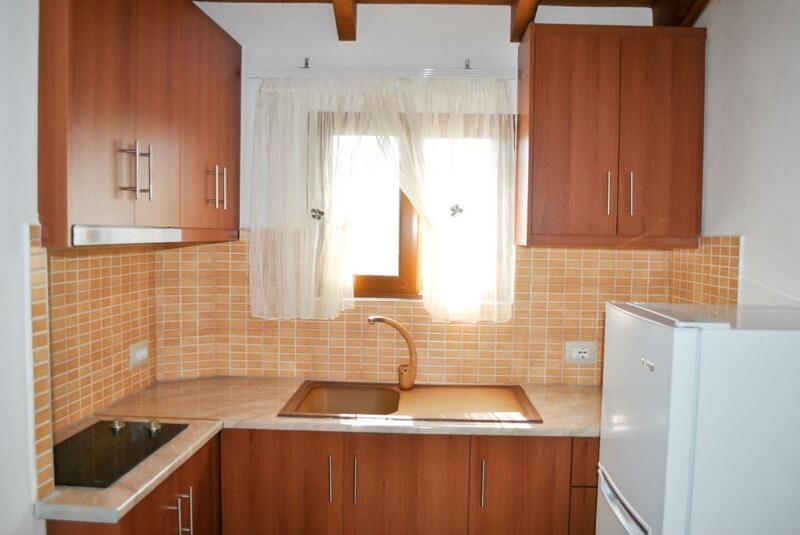 This studio features a kitchenware, tile/marble floor and air conditioning. Villa Abedini is situated in Ksamil and offers air-conditioned accommodation with free WiFi, as well as access to a barbecue. The accommodation comes with a flat-screen TV and a private bathroom with bidet while the kitchen has an oven, a fridge and a stovetop. A balcony with mountain views is offered in all units. The property offers a children's playground. Guests can relax in the garden at the property. Butrint National Park is 2.8 km from Villa Abedini. This area is the guests' favourite part of Ksamil, according to independent reviews. This property also has one of the best-rated locations in Ksamil! Guests are happier about it compared to other properties in the area. 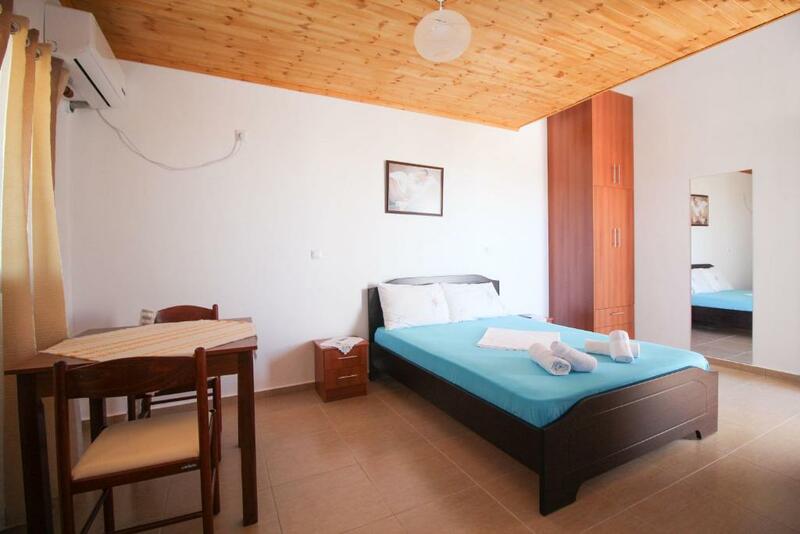 This property is also rated for the best value in Ksamil! Guests are getting more for their money when compared to other properties in this city. We speak your language! Hello everyone! I'm 23 years old and I manage my own property. I try always to do my best and be in our guests' service. Actually I live in Tirana ,the capital of Albania, and I'm studying civil engineering. My hobbies are playing different sports like football,basketball etc. The neighbourhood is very quiet and friendly. House Rules Villa Abedini takes special requests – add in the next step! Please inform Villa Abedini of your expected arrival time in advance. You can use the Special Requests box when booking, or contact the property directly using the contact details in your confirmation.